Prestigious DUNBAR! 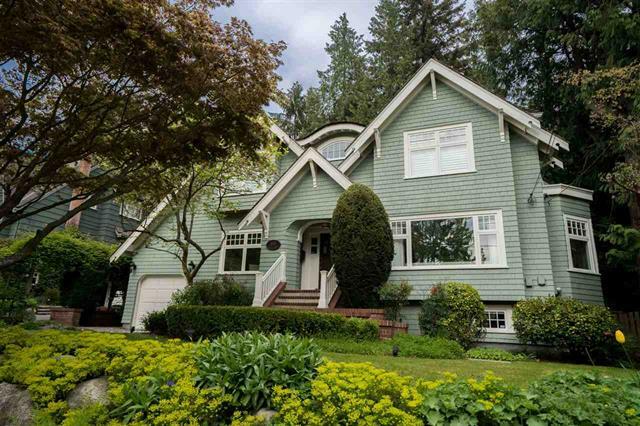 Live in one of Vancouver’s most sought after neighbourhoods. Like NEW. This house was completely rebuilt & extended in 1997 by Formwerks Architectural. In addition, this elegant home has $400K of upgrades which was finished fall of 2017: new plumbing, flooring, lights, in ceiling speakers, in floor heating in baths, repurposed basement, Caesarstone and much more - from the Italian marble used in the Master ensuite to the handmade backsplash in the kitchen, every detail was carefully planned by a team of interior designers. 3 spacious beds upstairs have soaring vaulted ceilings with window seating. Family room features beautiful cathedral windows that showcase the private & professionally landscaped English Garden backyard. A must see!